In search of the perfect gift for someone you love? 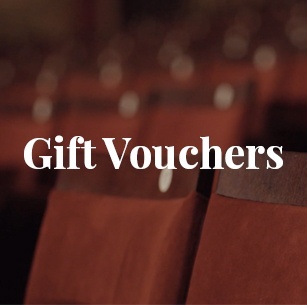 Give them all the emotion of live theatre with our TheatreCard and gift vouchers. Looking for the perfect gift for theatre lovers? 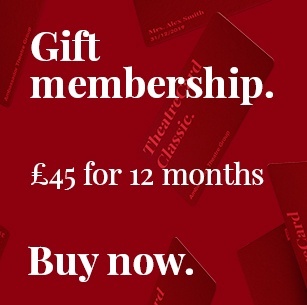 Treat them to our TheatreCard Classic Membership for a year’s worth of exclusive discounts, priority bookings and members-only events. With over 33 venues and countless shows to choose from, it’s a gift they’ll enjoy again and again. Looking for something extra special? Treat someone you love to a year of luxury with our TheatreCard Plus Membership. They’ll enjoy all the exclusive discounts and events of our Classic membership as well as free ticket protection and access to our exclusive TheatreCard Plus content and online community. With over 33 venues to choose from, it’s a gift they’ll love all year long. 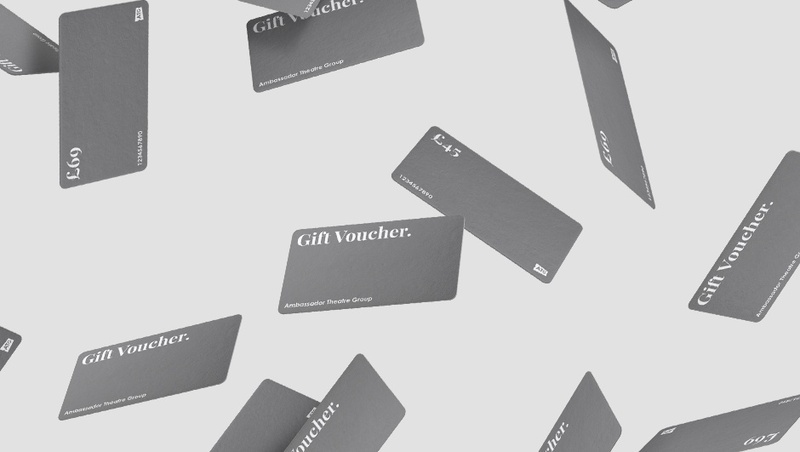 Gift Vouchers make the perfect gifts! Avoid buying the wrong ticket or booking the wrong show and let your loved ones decide by picking a show themselves. To book for Disney's The Lion King or Wicked, please call 0844 871 7615*.